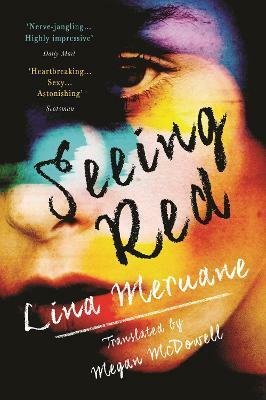 Lina Meruane is one of the most prominent and influential female voices in Chilean contemporary literature. She received her PhD in Latin American Literature from New York University, where she currently serves as professor of World and Latin American Literature and Creative Writing. Megan McDowell's translations have been published in The New Yorker, Tin House, The Paris Review, Harper's, McSweeney's, Words Without Borders, and Vice, among others.